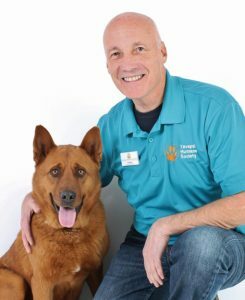 Six years ago this month I joined the Yavapai Humane Society (YHS) team as executive director. When I joined the YHS team I found an organization operating with some challenges — from a notable deficit, high employee turnover, and low morale. The greatest concern was the sheer number of animals dying each year. YHS was among the highest kill shelters in Arizona per capita; killing over 2,200 animals annually – six per day. The organization and our community wanted to see change. Never one to shy away from a challenge, I made it my mission to bring a transformative vision to YHS, summed up in the term “No Kill Ethic.” I have always stood in the conviction that killing animals because of lack of space or out of convenience is immoral and it need not occur in any community. The YHS Board of Directors rallied around this vision to help attract and establish a team aligned with our determination to end the killing. The results speak for themselves. 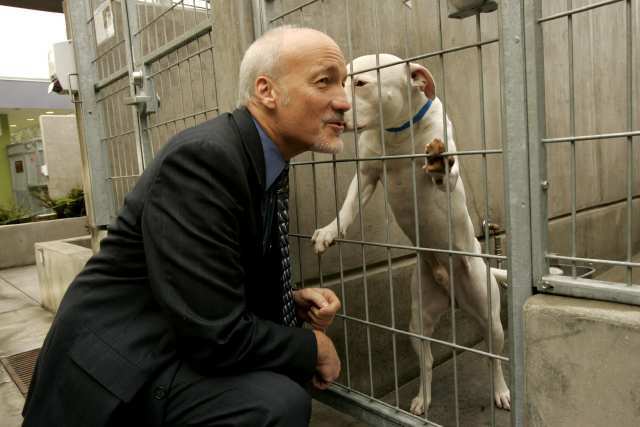 YHS immediately began the “steepest and fasted decline in shelter killing ever seen in any shelter anywhere” according to Animals 24/7 publisher Merritt Clifton, a 25-year watchdog of animal shelter euthanasia in the United States. This transformation was no flash in the pan either. YHS has sustained the lowest or among the lowest kill rates of any shelter in the nation throughout my tenure—a commitment that I know the solid leadership which remains at YHS will continue to carry far out into the future. Today, YHS holds prestigious ratings from both Charity Navigator and GuideStar for fiscal responsibility and effective program management. I am honored to have been a part of what I consider to be YHS’s greatest chapter – transforming a troubled past into a very bright future. This was not a one man show. The YHS miracle occurred because of a committed Board of Directors, a brilliant management team, dedicated employees and volunteers, and generous donors and community partners. Together we generated an extraordinary legacy having created and sustained the safest community in the nation for pets. Prescott has been my home these past six years and I have come to know many of you and I will miss you all. Thank you for the opportunity to serve you.